Do you have a question about our products? Please take the time to read though the frequently asked questions below and you may find an answer! Q. Can I use MPPS to modify the software from the vehicle? A. 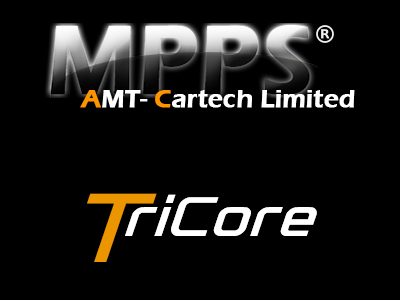 No the MPPS is just for extracting and re-loading the software to the vehicle management system. Q. Can MPPS be used to bench flash ME7.5 ECUs? A. Yes MPPS is great at flashing ME7.5 ECU on the bench as well as many of the other ECUs it covers. Q. Do I need to buy a new laptop or computer to use MPPS? A. Whilst you don’t need to buy a new laptop or computer we recommend that you try and keep the machine you are using as simple as possible. Avoid having lots of software for other programming equipment installed on it if possible. Q. Do I need a power supply or battery charger when I’m using the MPPS? A. We always recommend using a power supply when communicating with a car as it is one less thing to have to worry about. This is very true when dealing with vehicles with long read and write times where the battery may loose power. 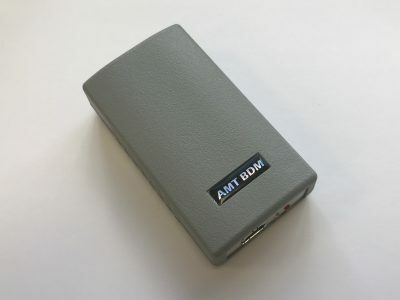 Another good practice is to turn off anything in the car that might draw on the battery such as heater fans, radio etc. Q. Can I use MPPS to recover ECUs damaged by other flash tools? A. Yes MPPS has a very good reputation for recovering things that other tools can’t. Q. 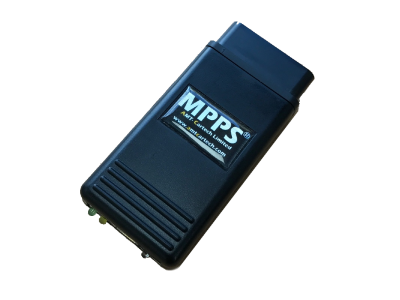 Can MPPS be used to BDM an ECU? A. No sorry the MPPS does not have a BDM function. Q. 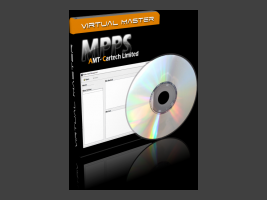 Can I look at the MPPS software without buying the tool? A. No. Unfortunately we have removed the feature that would allow you to see the software with out having the hardware attached. You can find screen shots of the software interface on other parts of the website. Q. Does MPPS work on a Windows 7 x64 Machine? A. Yes MPPS will work on Windows 7,8 and 10 both 32 and 64 bit machines. Windows XP is not longer supported.